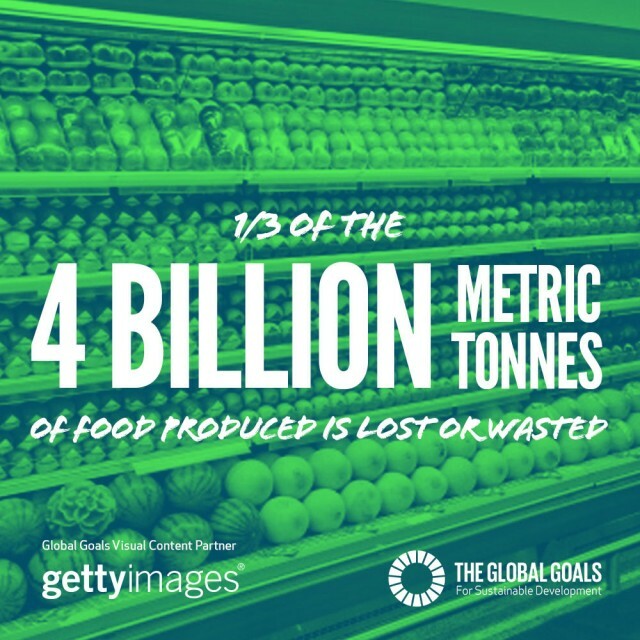 Halve the amount of global food waste per person, by individuals and companies. Ensure that, international agreements for handling harmful chemicals are met, taking care of the air, water and soil. Reduce the generation of waste through the three Rs: Reduce, Reuse, and Recycle. Ensure large companies’ practices are responsible, open and environmentally sound. Keep the public informed and educated, and provide the tools to live in harmony with nature for sustainable lifestyles. "The situation the Earth is in today has been created by unmindful production and unmindful consumption. We consume to forget our worries and our anxieties. Tranquilising ourselves with over-consumption is not the way"